Homeowners love the look of Cushwa, and builders love the way Cushwa sells their homes. 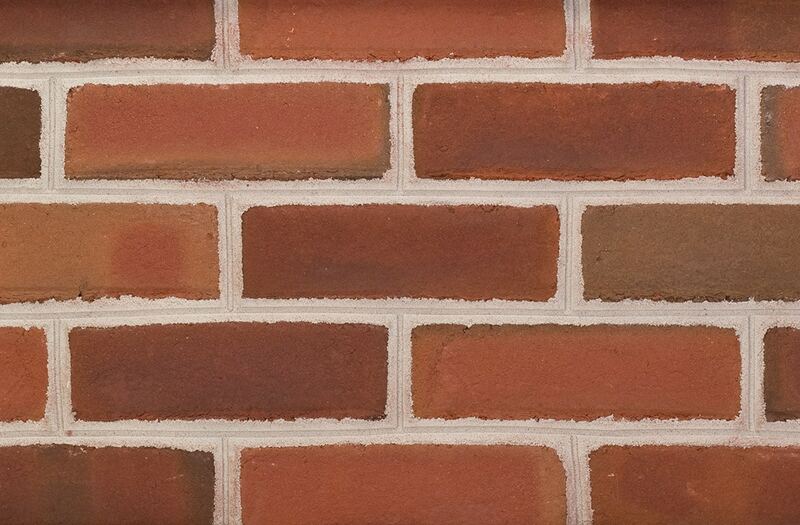 That’s because there is no substitute for the distinctive appeal of genuine moulded Cushwa brick from Redland Brick. Whether it’s our Genuine Handmade brick, or our machine-moulded Antique Collection, the soft colors and subtle contours of Cushwa add value and prestige to your homes. 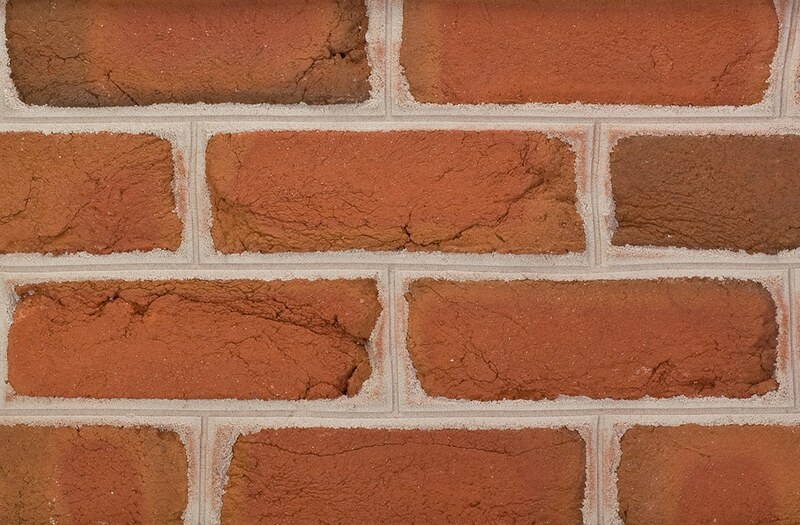 Cushwa brick are also used extensively in commercial applications. Camden Yard, the well-known home of the Baltimore Orioles, is made of Cushwa brick. AA number of other sports stadiums, government facilities, and universities have relied on Cushwa brick for their long-lasting beauty and appeal. Cushwa is also the premier line of custom brick shapes and sizes that will make any building project special. With Cushwa you get the high quality bricks you need when you need them. Over the years Cushwa has established a tradition of making only quality brick and is known in the industry for dependability and conformity to architectural specifications. 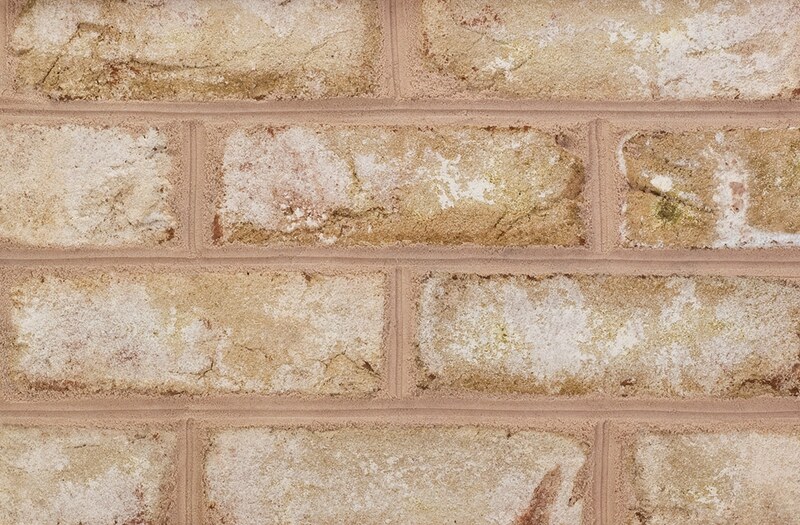 Don’t settle for less than genuine Cushwa brick from Redland Brick. To download or request a printed copy of our Cushwa Brick Brochure, click here.